I had the privilege of being the pilot resident for c:3initative's residency program at Camp Colton, Oregon. 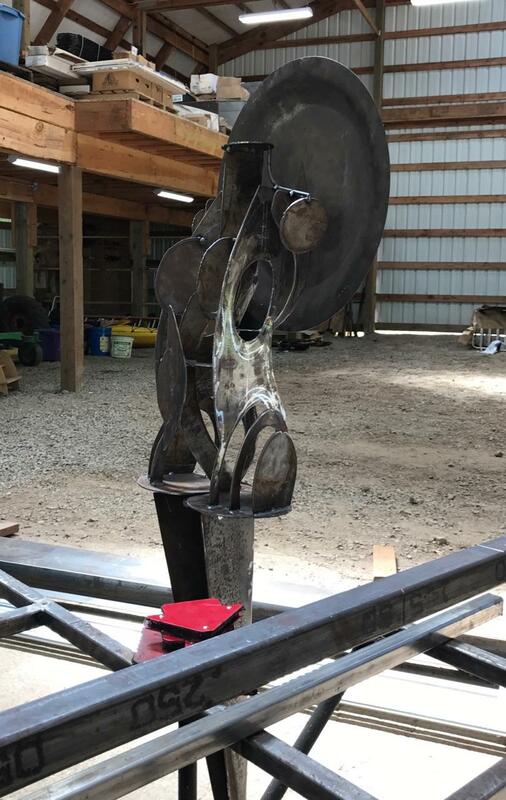 With the goal of learning the mystical ways of welding and metal working, I collaborated with sculptor Neal Fegan. Over the course of two weeks, Neal helped bring "Conceptual America" into 3-dimensions. This sculpture (unfinished) belongs to a new and ongoing project of the same name.